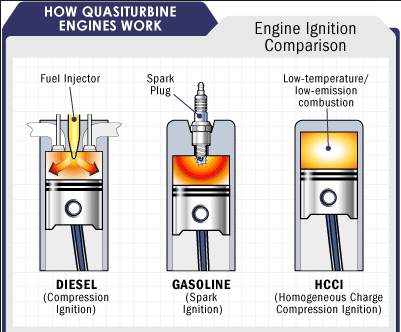 RD-blog number-4203 by Herb Zinser reviews information databases of various EARTH LAB war signaling EVENTS ... in this case CONCEPT messages and their CLUES involving gasoline, internal combustion, and motor vehicles. Let's look at another blog post that explains the gasoline molecular WAR concept ... and then we shall build upon that ... using CLUES from the database of the EVENT. Rd-blog-number-4205 by Herb Zinser reviews Nature's organic chemistry molecular expression system. One such hydrocarbon molecular expression are EARTH LAB specimens with 2-legs with identifier: humanoid. Other expressions are various molecular configurations used by human society ...such as:. 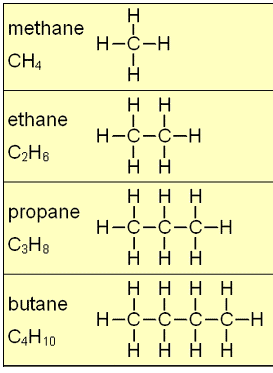 Organic chemistry expressions structures are comprised of H = Hydrogen and C = Carbon. 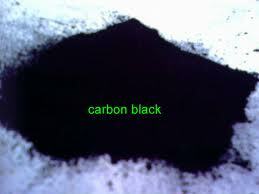 Let's look at carbon molecular expression .... known as carbon black. Organic chemistry is often defined as the chemistry of carbon. 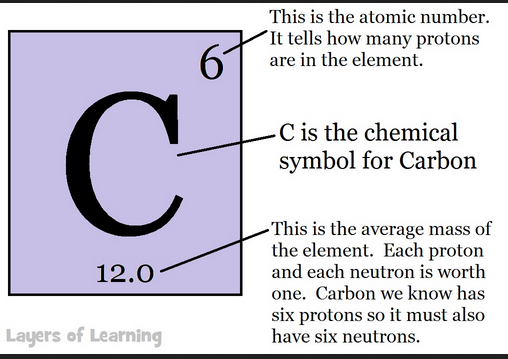 But this ... Elemental Forms of Carbon: Graphite, Diamond, Coke, and Carbon Black. Thus we see the Carbon atom expression system. such as the carbon black AGENT identifier .... the black clothes worn by the priest above. For some reason, this carbon black expression FORMAT (humanoid) is not recognized by organic chemistry associations. The above picture ...... symbols --> CH ... R CH --> gives CHURCH. 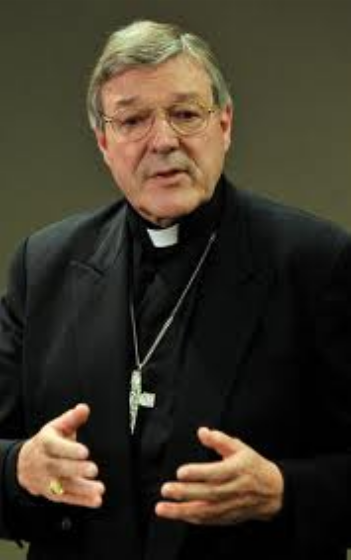 R CH --> Roman Catholic Church ..... a reactive site for carbon molecules and their social philosophy thoughts. Now, lets look at the year 1993 organic chemistry molecular anger expression. The event occurred in February. Numbers 1 and 2 --> give 12 --> the carbon 12 source signal . The year 1993 gives the 93 octane signal. 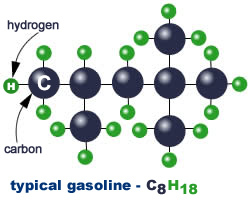 Mar 8, 2011 - Refiners particularly prize octane, an eight-carbon molecule. ... is crucial, because, in reality, 87 octane gas—or 89, 91, and 93 octane gas, for .. Thus, the organic chemistry message identifier codes from the molecular creation ..known as the World Trade Center bombing. 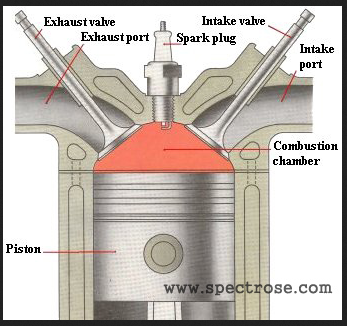 Thus we see Nature's anger and Nature's molecular military methods ... using Darwinian selection of humanoid message delivery agents ...... that deliver bombs ....that express automobile gasoline engine INTERNAL combustion explosions. Thus we see Nature's expression systems ... in this case .. the organic chemistry continuum ANGER over the social science policy ERRORS by organic molecule EARTH LAB structures named humanoids. Thus the INDIVIDUAL human errors in organic molecule family planning and organic molecule social engineering. 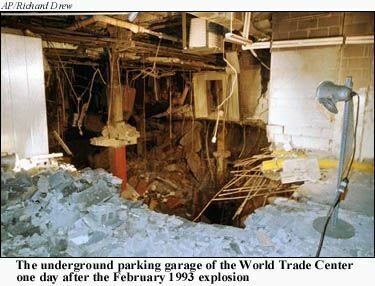 Hence, the February 26, 1993 bombing is part of Nature's social process expression system with the feedback control ERROR signal in the format of a tragic signaling EVENT .... thus creating a database for serious researchers to examine. Now, let's look at a second blog post that provides more CLUES about Nature's message to society and its thinkers and doers. 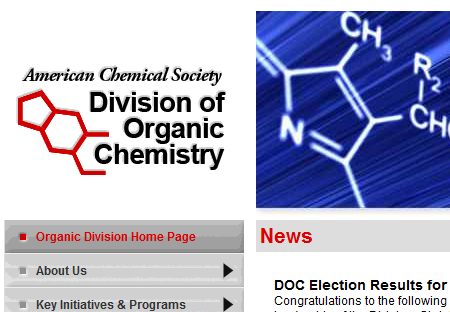 Rd-blog-number-4203A by Herb Zinser reviews Nature's organic chemistry molecular expression system. One such hydrocarbon molecular expression are EARTH LAB specimens with 2-legs with identifier: humanoid. The Oklahoma City bombing was a domestic terrorist bomb attack on the Alfred P. Murrah Federal Building in downtown Oklahoma City on April 19, 1995. 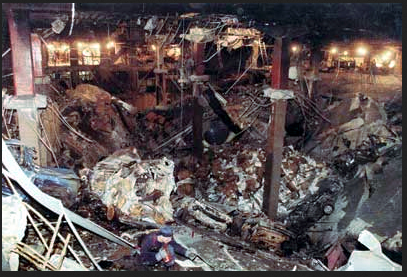 Carried out by Timothy McVeigh and Terry Nichols, the bombing killed 168 people and injured more than 680 others. The blast destroyed or damaged 324 buildings within a 16-block radius, destroyed or burned 86 cars, and shattered glass in 258 nearby buildings, causing at least an estimated $652 million worth of damage. Thus, the organic chemistry message identifier codes from the molecular creation ..known as the OC = Organic Chemistry molecular DEMO in OC = Oklahoma City bombing. Below, super-symmetry physics MIRRORS of internal combustion .. using the INTERNALs of the geography city of Organic Chemistry LIFE FORMS ..... downtown .. the internal section of Oklahoma City. 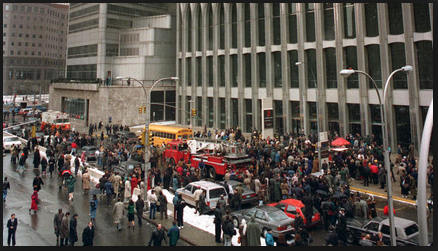 Hence, the April 19,1995 bombing is part of Nature's social process expression system with the feedback control ERROR signal in the format of a tragic signaling EVENT .... thus creating a database for serious researchers to examine. social chemsitry ..... social engineering ERROR message displays.